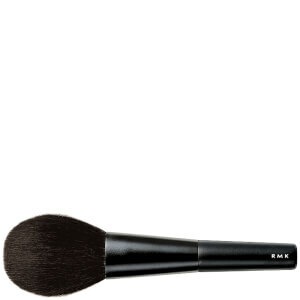 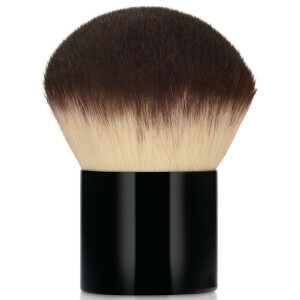 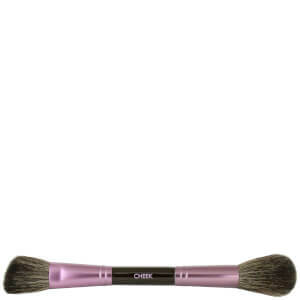 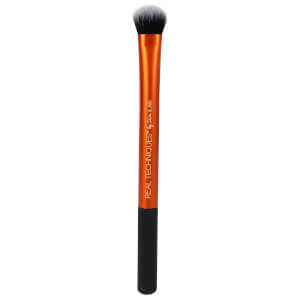 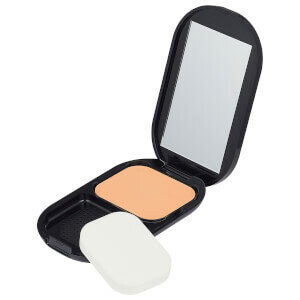 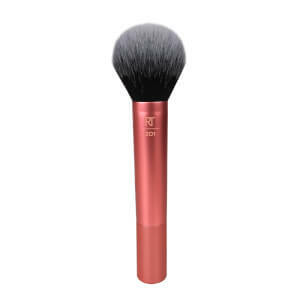 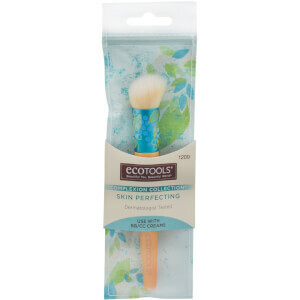 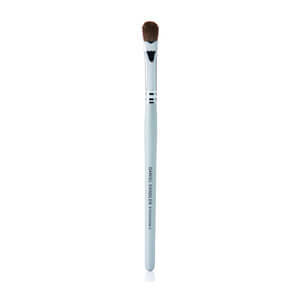 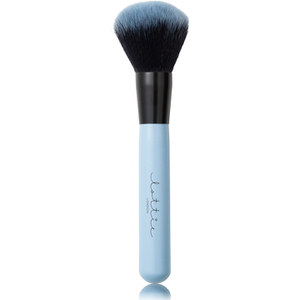 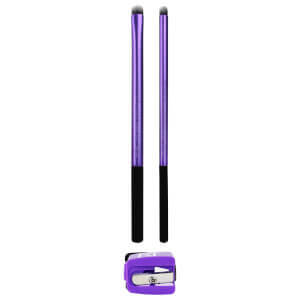 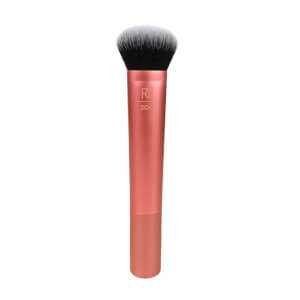 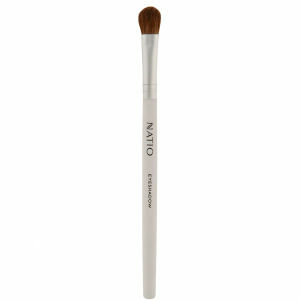 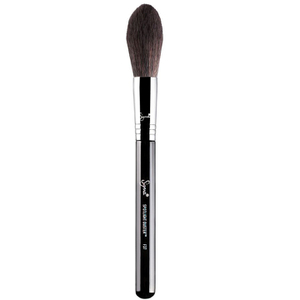 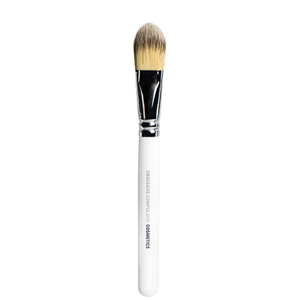 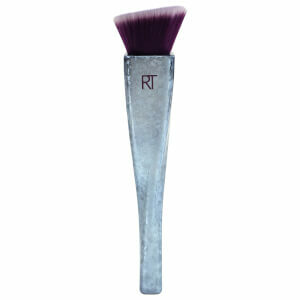 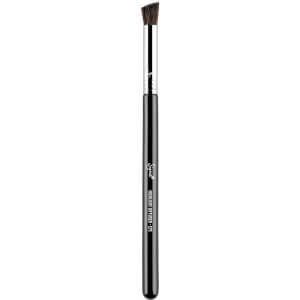 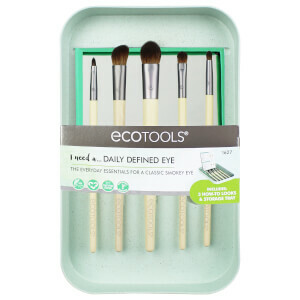 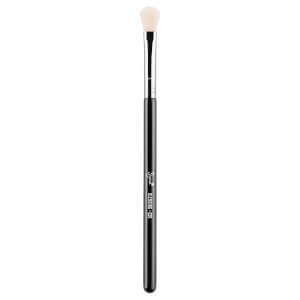 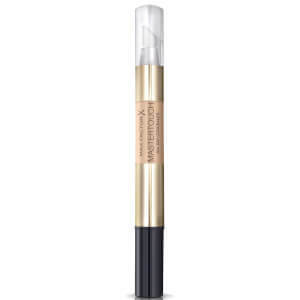 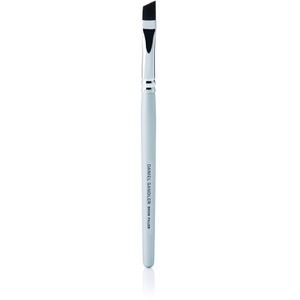 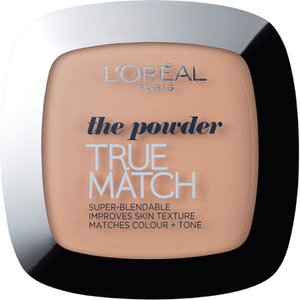 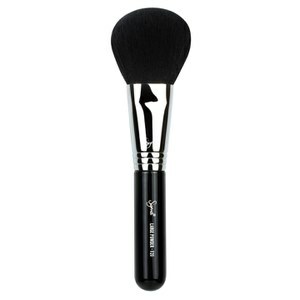 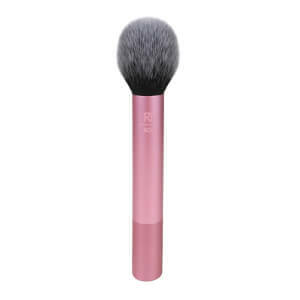 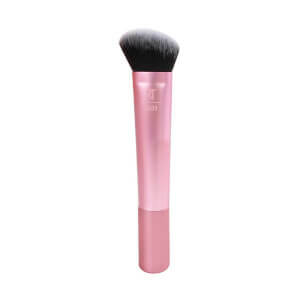 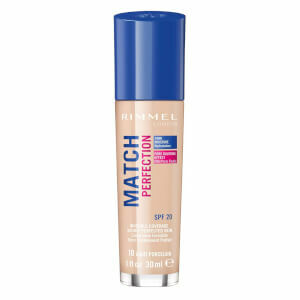 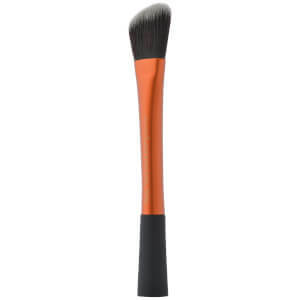 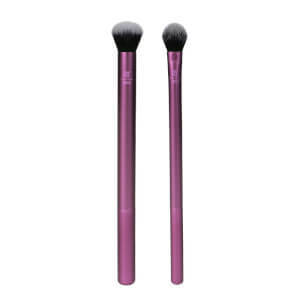 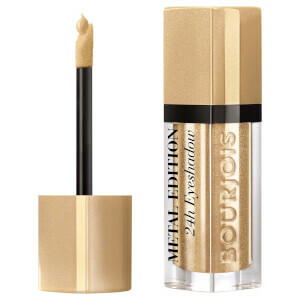 Apply cosmetics with professional makeup brushes. 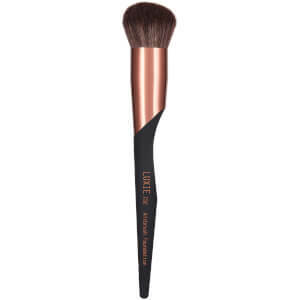 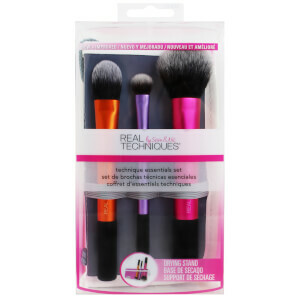 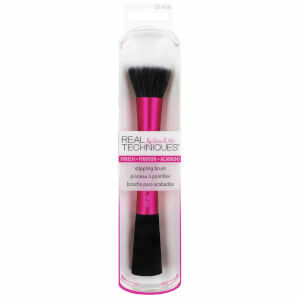 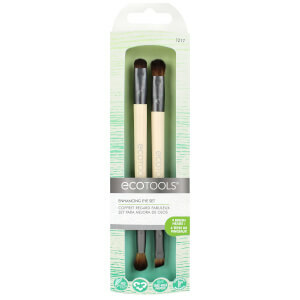 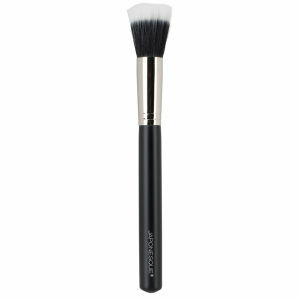 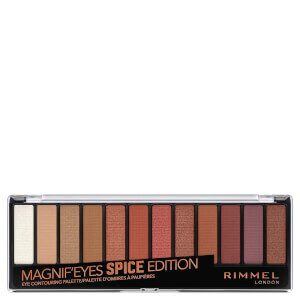 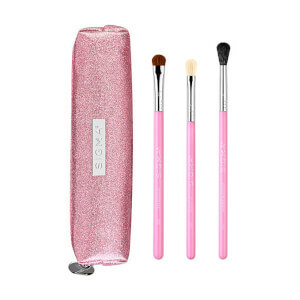 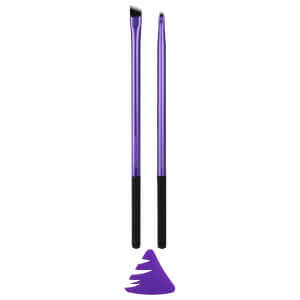 Our range of makeup brushes includes Real Techniques brush sets and upcoming brands like Luxie Brushes. 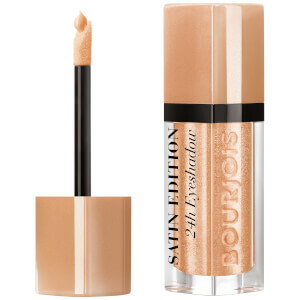 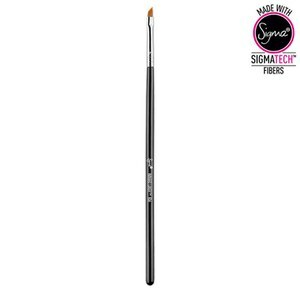 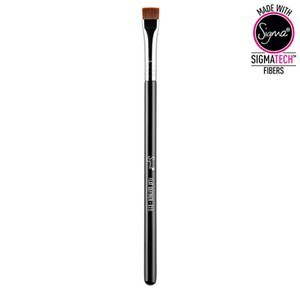 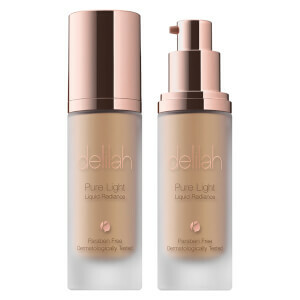 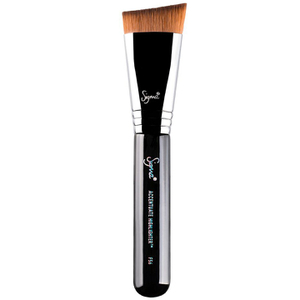 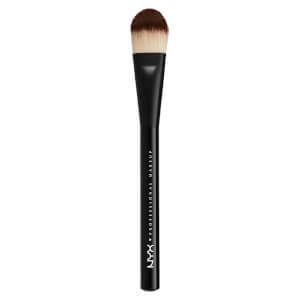 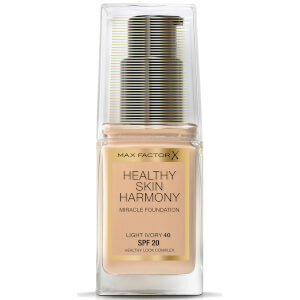 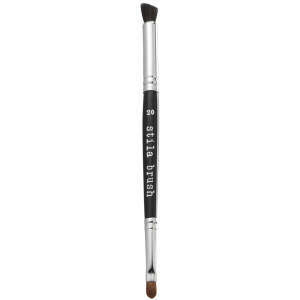 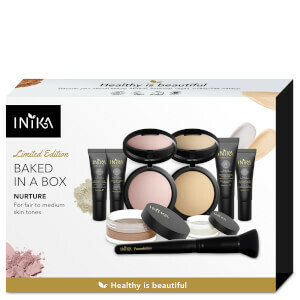 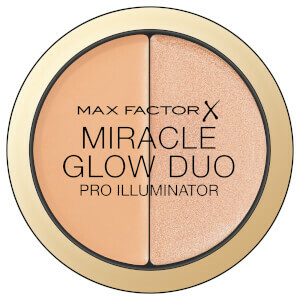 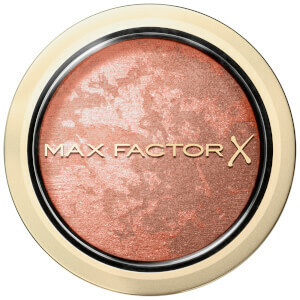 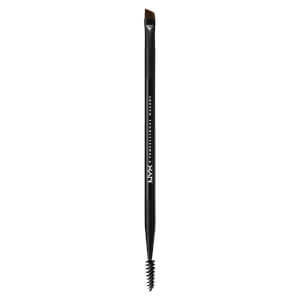 Stock up on cult products including the NYX Professional Makeup Foundation Brush, Real Techniques Miracle Complexion Sponge, and Sigma makeup brushes. 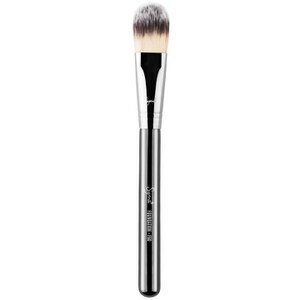 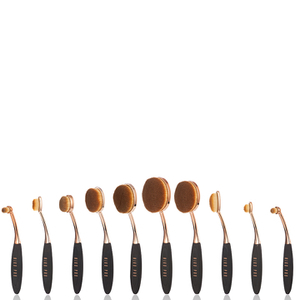 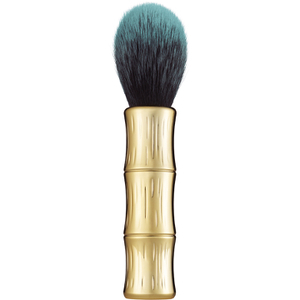 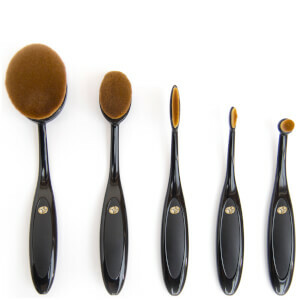 Read our guide to the best makeup brushes.